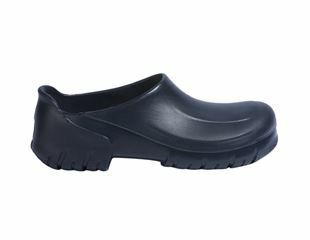 With regard to occupational footwear, clogs are often the first choice in the medical and gastronomy sectors. The main arguments in favour of slip-on footwear are the comfortable footbed and optimum ventilation. But steps should be taken to check which clog model is suitable for the respective work environment before opting for these shoes bearing functionality aspects in mind. A risk assessment is a central element of occupational health & safety. Potential risks, e.g. in kitchens, could emanate from falling objects, slipping or stress on the joints. These need to be identified and assessed first before selecting the right footwear. One essential factor is the choice of protection class (type of work shoes or safety shoes). The anti-slip, absorption and stability properties of the type of clogs are examined in depth according to the standard EN ISO 20347. A shoe with an open heel is possible in the lowest protection class OB; this keeps the feet well aired even on the hottest of days or when the wearer needs to walk around a lot. A basic requirement is an anti-slip sole that conforms to SRA, SRB or SRC. engelbert strauss has a range of different quality work slip-ons that have been tested according to EN ISO 20347 OB. The colour plays a central role for how the clogs are used. White and black footwear are the main colours worn in kitchens or medical practices. 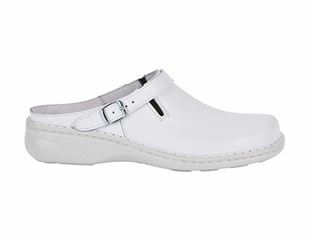 Kitchen shoes and the specific type of clog worn in gastronomy operations need to offer a high level of comfort and hygiene. Long periods on your feet or walking around: the upper material, sole and footbed should be precisely designed to meet these requirements. 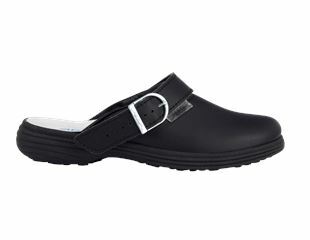 The Jena Clogs are an ideal example of perfect kitchen shoes. The outer material made of real, protective leather is durable and easy to care for, which is essential when working in restaurants, canteens, bars, pubs and commercial kitchens. 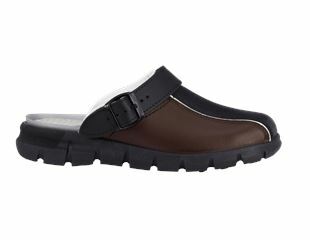 Thanks to the hinged heel strap, the size can also be set individually. The sole is self-cleaning and anti-slip in compliance with SRC. The Jena work clogs are fuel resistant, anti-static and resistant to animal grease and alkalis which makes them interesting for various gastronomy areas. 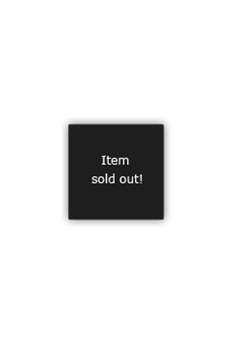 Here, too, black and white are the bestselling colours. Also, the footwear is available with coloured accents in aubergine, petrol or azure blue. 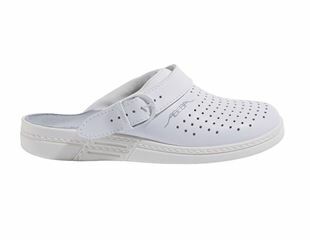 If the professional association stipulates safety shoes for the kitchen area, the ABEBA Rhodos safety shoes in white and black are a good choice. Equipped with a steel toe cap and suitable for kitchens in compliance with BGR 111, engelbert strauss has real all-rounder work shoes in its program. Men’s and women’s safety boots are available in sizes 36 to 46. White is the colour of choice for clothes and shoes in care, medical practice and clinic professions. White footwear is a common sight, especially in hospitals. The key to success of this classic type of clog is clearly their comfort. Carers, nurses and doctors spend long periods on their feet which puts tremendous stress on them. 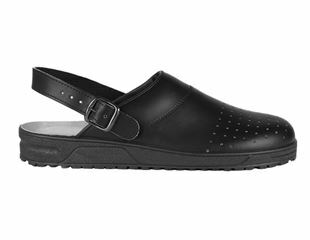 Anyone working in the medical field needs work shoes with an outstanding footbed. 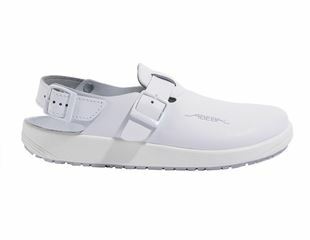 The slip-ons also need to be lightweight so that no added stress is put onto the joints. 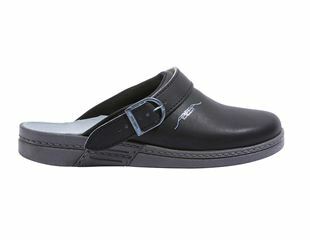 The Naxos clogs are real antistatic work shoes specially designed for clinic and medical practice environments. 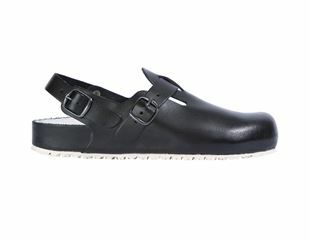 This clog is made of real leather which has been sanitized and is therefore odour and bacteria-inhibiting. For better and safe hygiene, they have permanent antimicrobial protection and the material is also protected to ensure longer durability. Tipp: The white all-round classic light socks are available in the lengths high, mid and low are the perfect accessory for all white work shoes. They offer climate comfort and stabilise the ankle and forefoot area thanks to the ring bandage. One further advantage for their use in safety shoes is the volume padding in the toe and heel area.